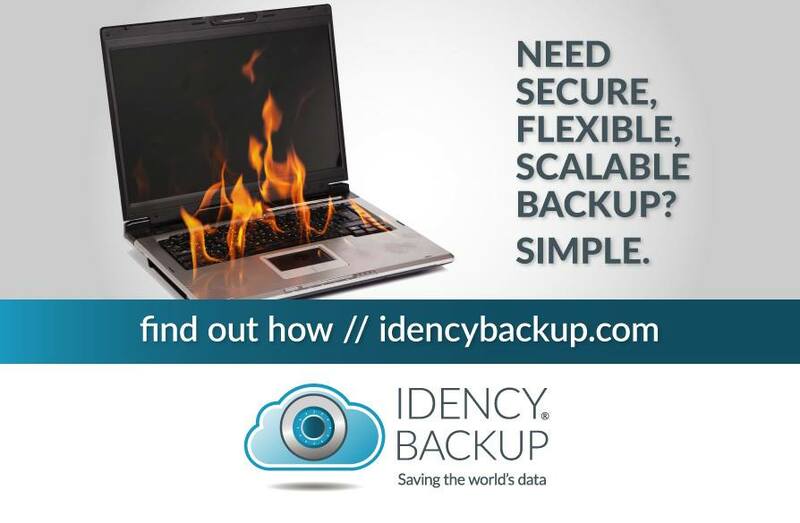 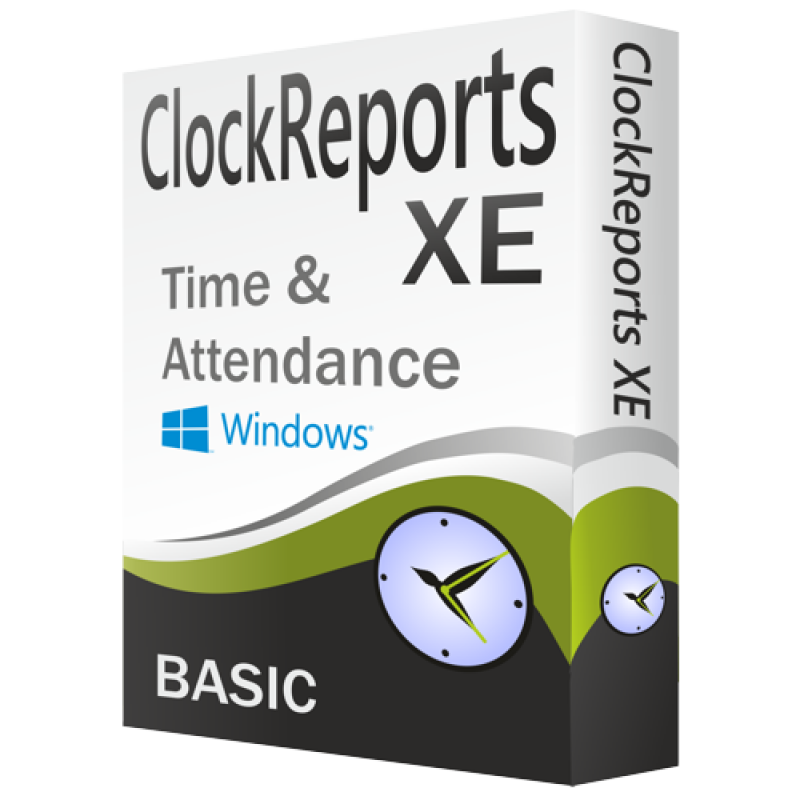 Perfect for small or large organisations. 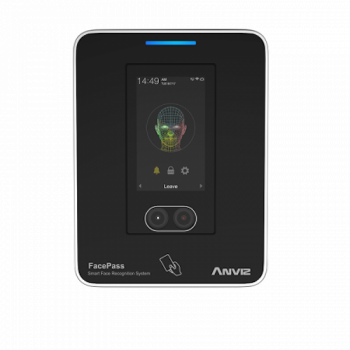 Advanced optical fingerprint sensor for fast and accurate registration with PoE and WiFi power options. 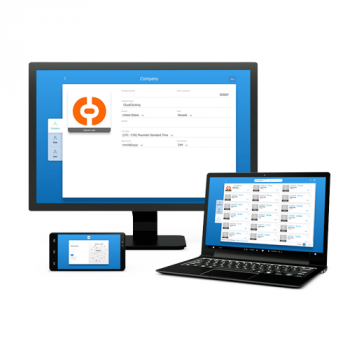 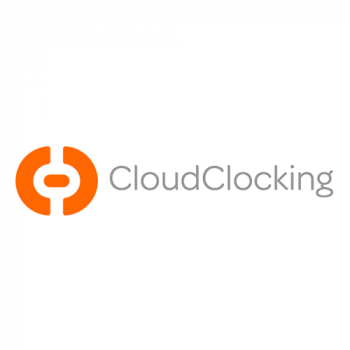 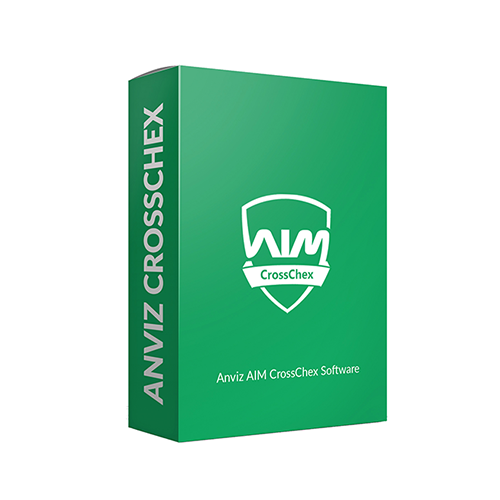 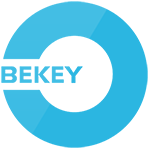 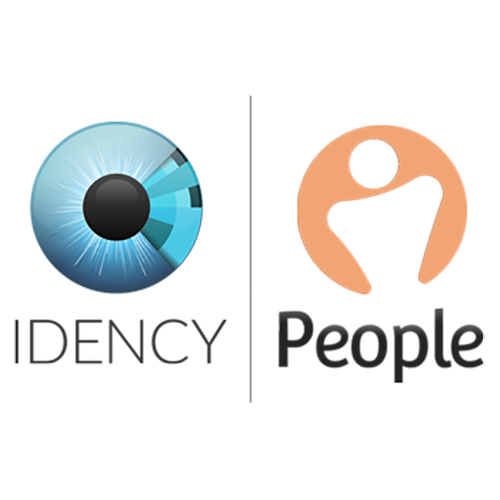 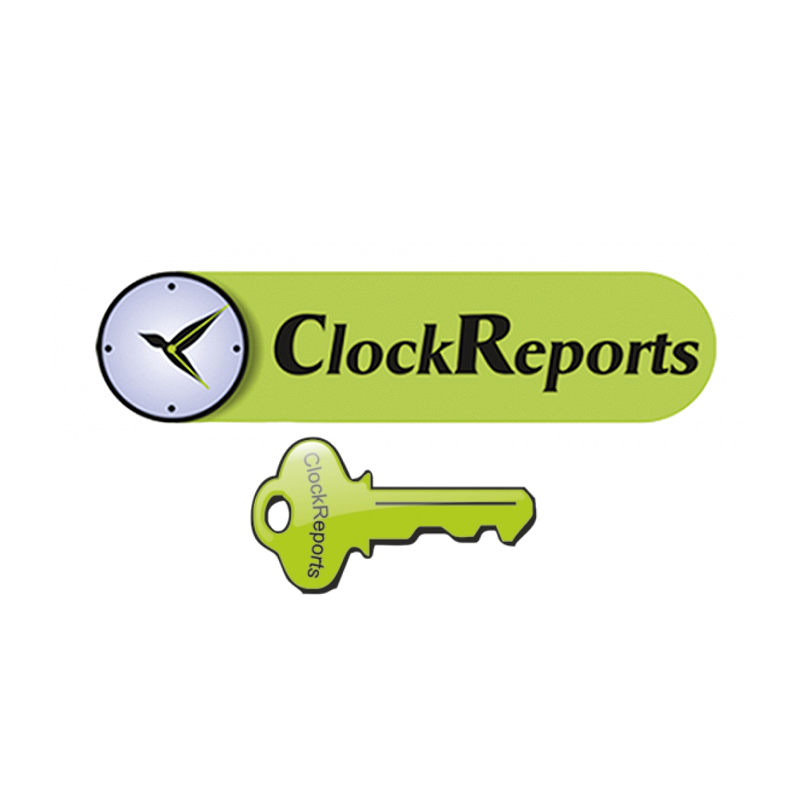 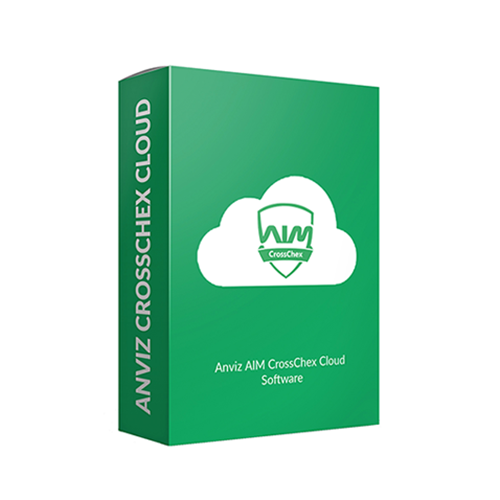 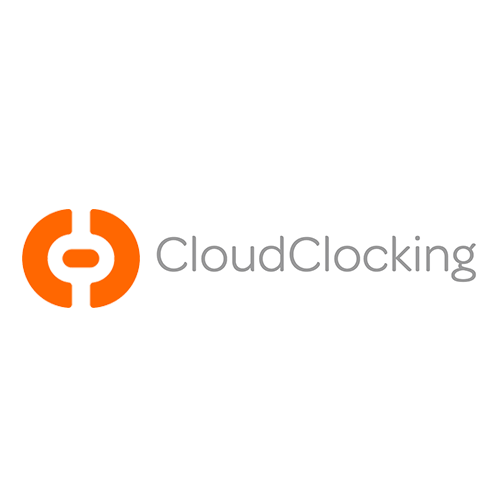 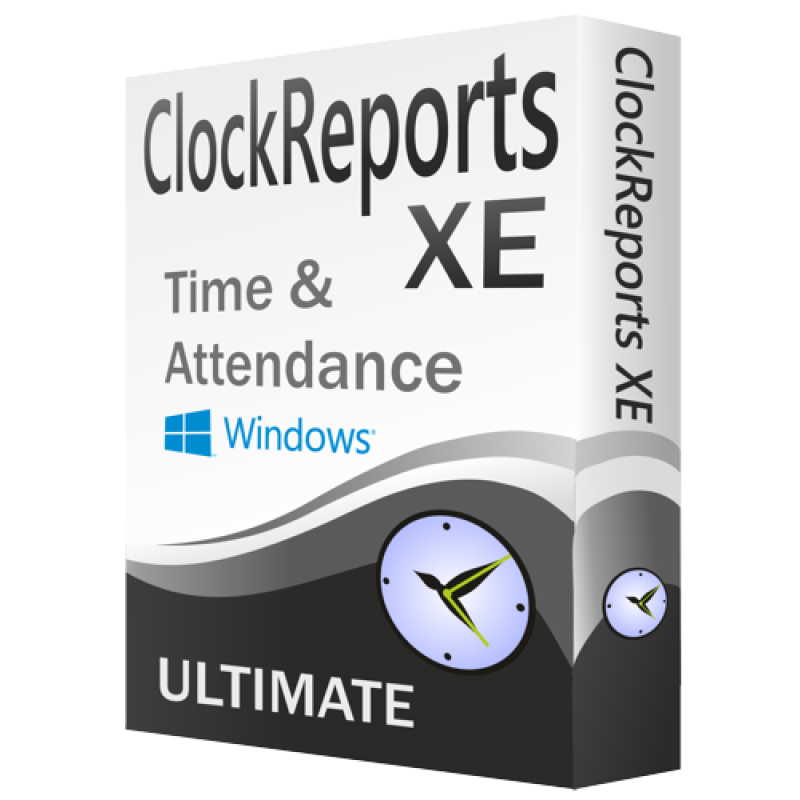 Works with Anviz Aim CrossChex, CloudClocking and ClockReports software. 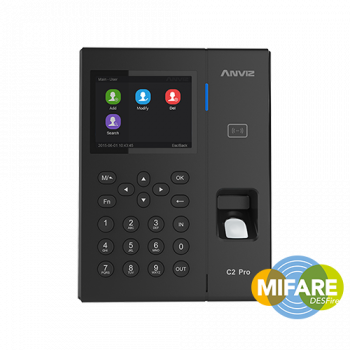 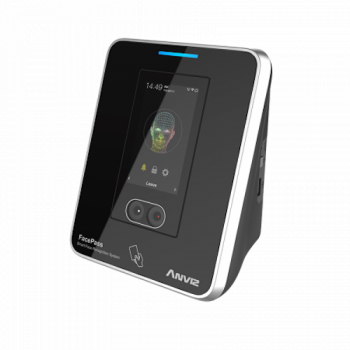 The Anviz C2 Pro is high performance time and attendance terminal equipped with highly efficient dual-core 1G processor. 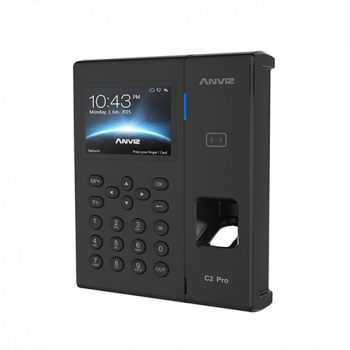 The C2 Pro has a new generation optical advanced fingerprint sensor for higher performance fingerprint comparison in less than 0.5s. 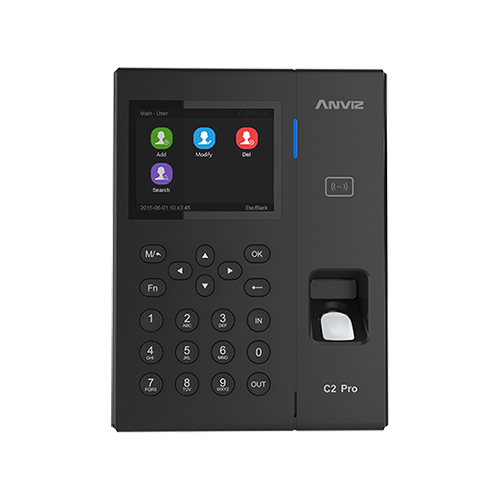 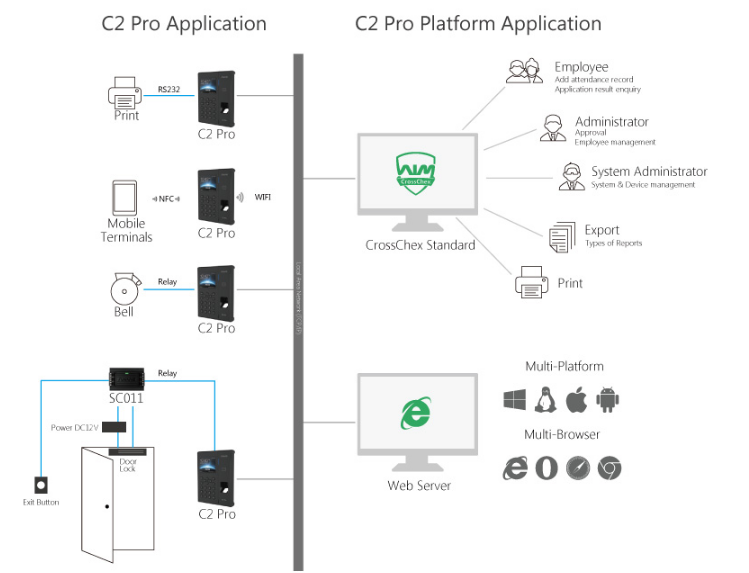 The friendly GUI and 3.5 inches TFT LCD makes the C2 Pro easy to use. 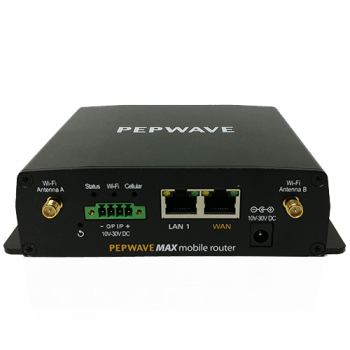 It supports several RFID reader modules (HID, ALLEGION or ANVIZ) and TCP/IP, PoE or WiFi communication for different requirements. 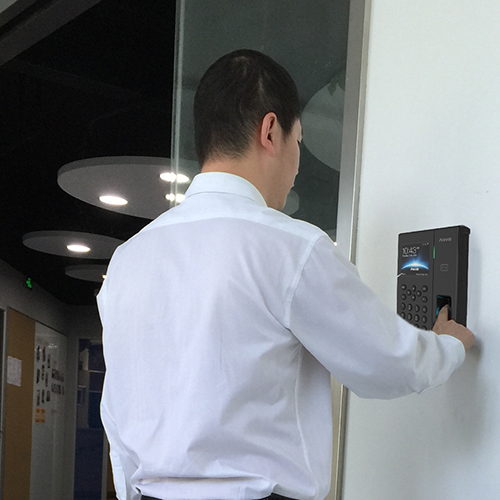 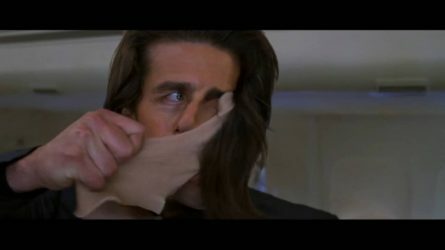 It also provides 1 x relay for connecting to an access control system and includes 1 x RS232 for printing. 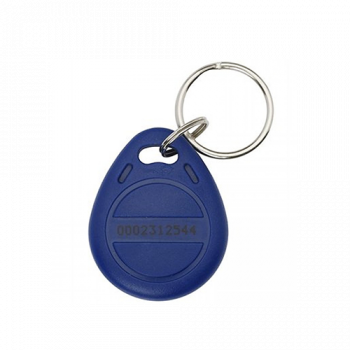 RFID Tag for Access Control and Time & Attendance. 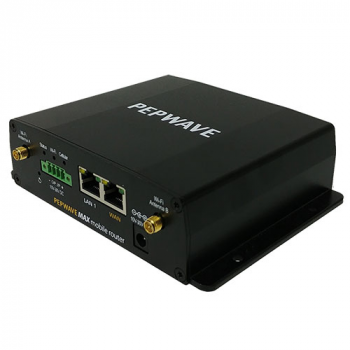 Works in the 125kHz RF range with a unique 32-bit ID which is not re-programmable.